In the summer of 2015 a group of lovely people from local fixed gear cycling groups, East London Fixed (ELF) and Fixed Gear London (FGL) were given the opportunity to support a local charity in exchange for there time and energy. That charity was Arts Network. This eco-friendly, people powered event raised awareness for climate change. 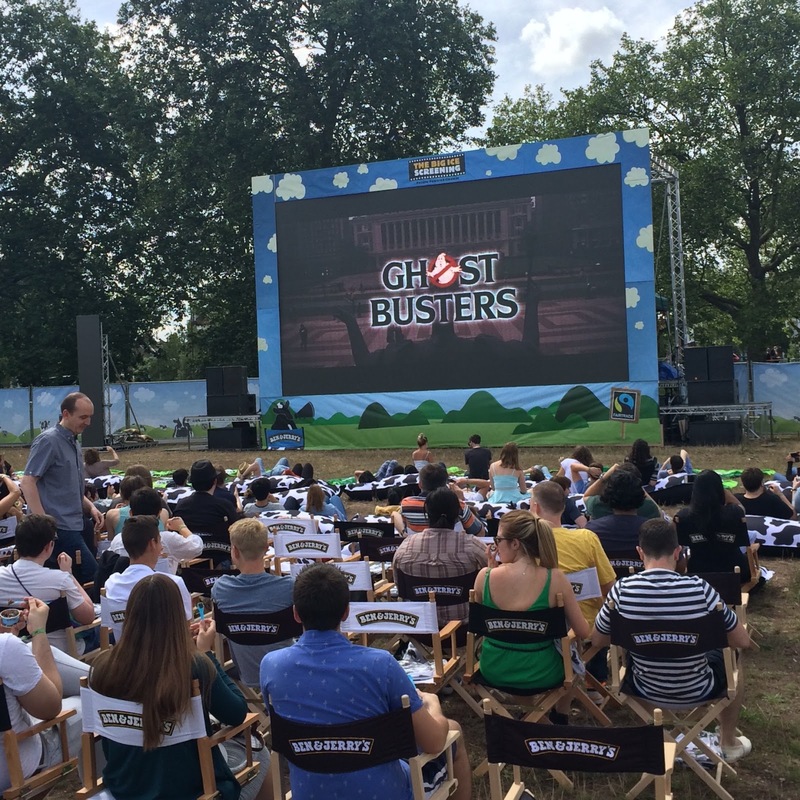 A cinema screen was powered by static bikes, hooked up to a generator. 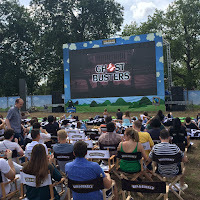 Members of the cycling team had to pedal to provide the screening of Ghostbusters for the captivated audience on Clapham Common. An hour and forty-seven minutes of non-stop pedalling by twenty people! The audience were asked to donate spare change to the cyclists chosen charity as a reward for all their hard work! Arts Network would like to thank the members of ELF and FGL for supporting our project. and all the free unlimited ice cream! For more photos and details head over to Dan Coops blog.